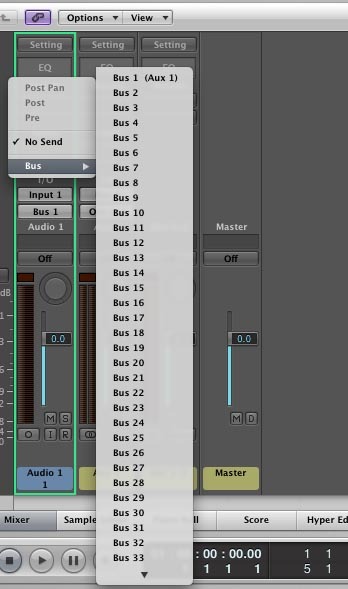 In order to take full control over your mixes and have quick access to individual tracks that are routed through busses or using sends, it’s necessary to use the solo safe function in Pro Tools. 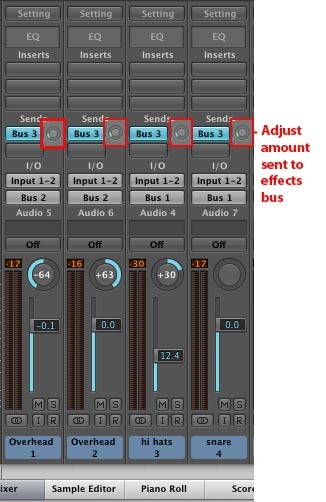 Activating solo safe on aux inputs (busses) keeps them active when you solo other tracks in your session. 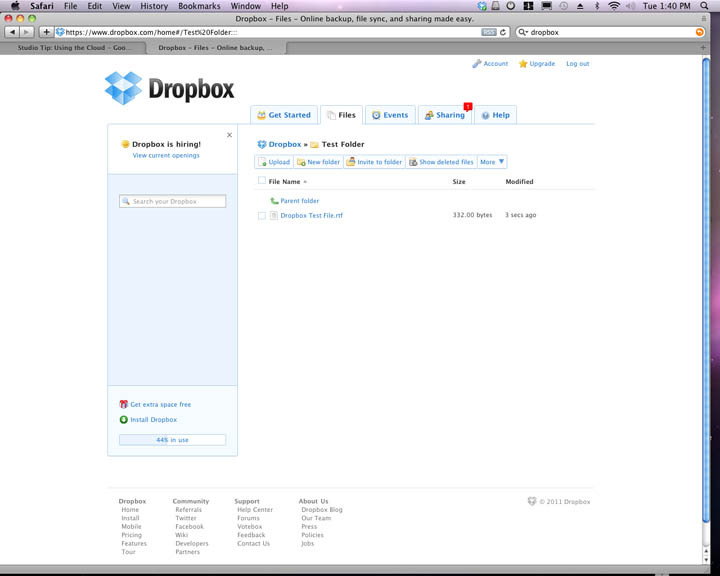 The video below shows how to set that up. 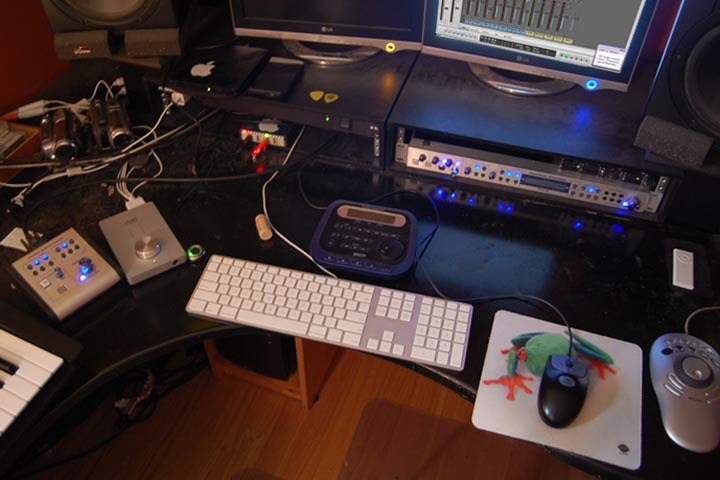 Most home and project studios aren’t spacious enough to allow much distance or isolation for recording. And more importantly, a room with too many reflections and standing waves will not get you a great sounding recording even with the best equipment and performers. But using gobos are a great way to create some isolation and also to close in a space from reflections, much like what vocal booths are used for. Commercial gobos can be very expensive, especially if they are custom made to fit your studio, but with some common materials and a little bit of time you can save hundreds of dollars and build your own gobos to fit your space and your needs. 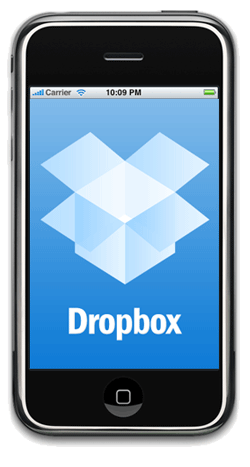 I recently did just that and was surprised at how easy and inexpensive it was. This method uses PVC pipe so it’s really flexible and you can customize something similar for your studio.The first unit I built stands about seven feet tall and the surface is two feet wide by four feet tall. The frame is PVC pipe, the panel is Auralex Mineral Fiber, and it’s finished off with some fabric I picked up in the bargain bin at a local fabric store. First determine the size of the surface that you will be building for. In this case it was a 2′ x 4′ Auralex mineral fiber panel. 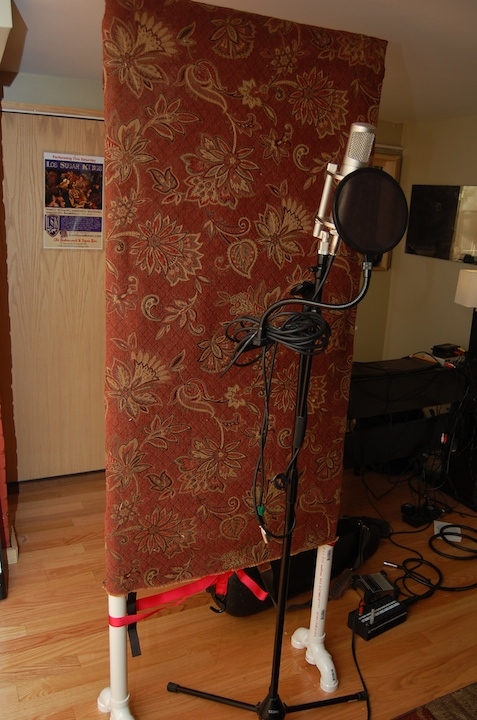 This is being used mostly for recording vocals so I wanted it to sit higher up off the ground to block out room reflections. The base of the legs use a “double tee” with two 90 degree elbows attached. 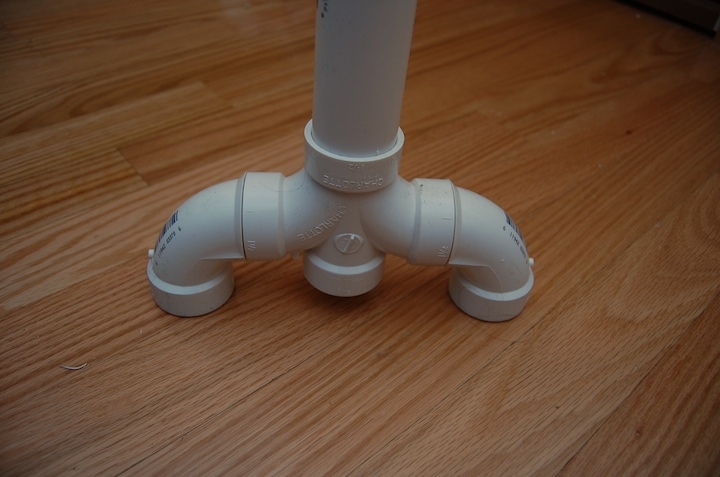 The base of the surface uses a “sanitary tee” which allows you to run the pipe across horizontally and continue running the pipe vertically to the top. One more set of 90 degree fittings are used to complete the top corners. CUTTING PIPE – I had access to a miter saw which made cutting the pipe lengths really easy. You can also use a Sawzall or similar. PVC cutting tools can also be found at your local hardware store. When measuring the pipe for your surface be sure to account for 3/4′ on each side where the pipe inserts into the fitting. For my two foot horizontal run I cut a length of pipe 25.5 inches. 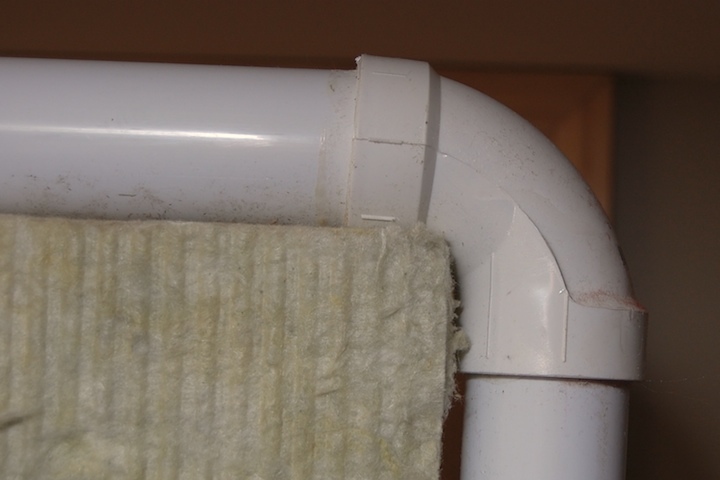 Also, be aware that PVC pipe is toxic when heated up so work in a ventilated room and use a mask. 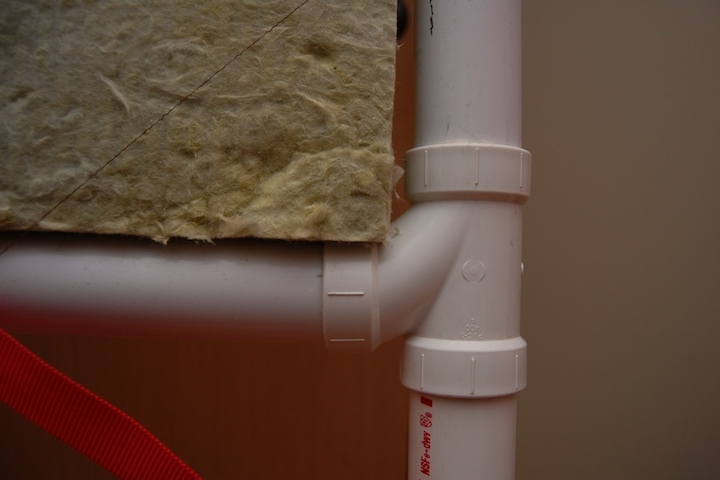 GLUING – Make sure that your pipe ends and fittings are clean and be aware that PVC glue dries very quickly. Finally, measure around the frame for the fabric then cut and sew it into a large pillow case. Slip it over the top and your gobo is complete. * I was able to locate some Auralex mineral fiber panels for sale Craigslist which brought the cost of the panel down to around $5. 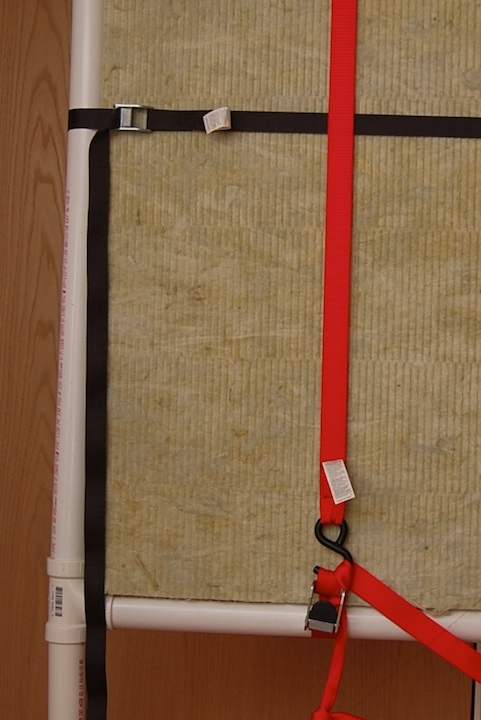 As an alternative, you could try some other rigid insulation boards that can be found at a home improvement store. They may not be quite as effective but still do the job. 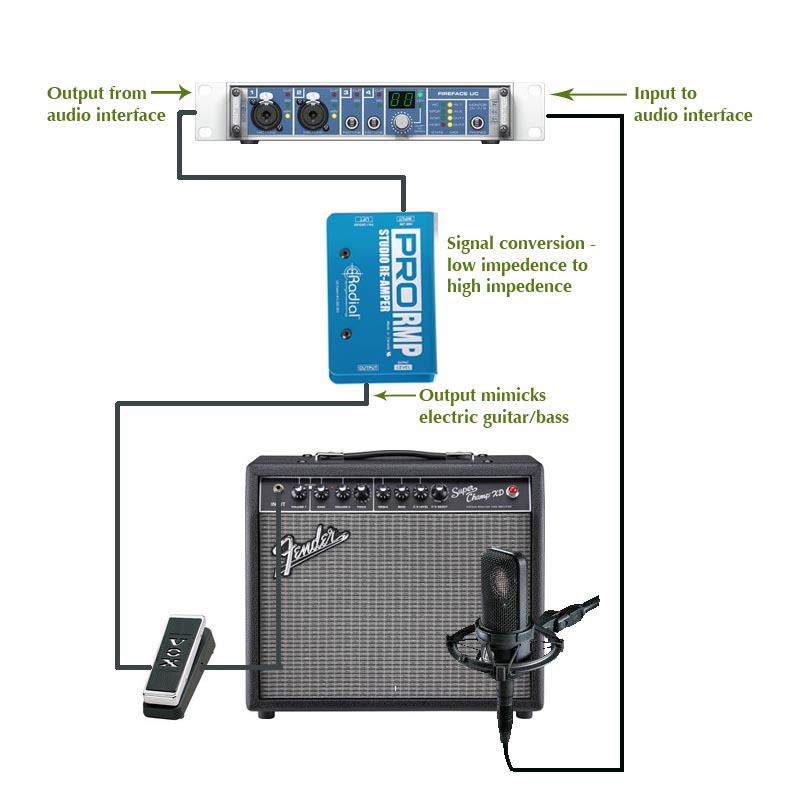 There are so many microphone choices today and even more opinions on which types of mics work “best” for different applications. 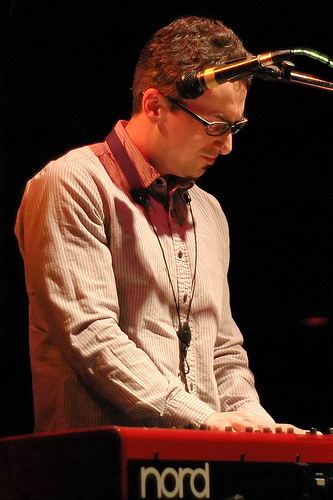 This post compares the sounds of a drum set recorded with ribbon and condenser overhead microphones. The most common microphones we see on stage or in a studio are dynamic mics like the Shure SM57/SM58 or condenser mics like the AKG C 414. Less common are ribbon microphones. Ribbon microphones have a rich and fascinating history dating back to the 1920s and it seems that they have come back into fashion lately, especially among audio geeks. What I like most about them is their ability to capture a natural sound. Recently I purchased a pair of Apex 205 ribbon microphones. These are typical budget microphones manufactured in China. Modifying these microphones can greatly improve their sound so I purchased two high quality Ludhal transformers from K&K Audio to replace the stock transformers (more on that that process on a future post). It was a kind of a scary procedure but ended in success. I’ve used these mics for different applications, and one that I especially liked was for drum overheads. It’s more common to see small diaphragm or large diaphragm condenser microphones in this role. Their ability to capture high frequencies well make them a great choice for grabbing the sizzle of cymbals and the snap of the sticks. With ribbon mics I find that there is less high frequency information and a roll off closer to what analog tape gives us. So I’ve been using ribbons and boosting high frequencies where needed instead of using condenser mics and pulling back higher frequencies. Both methods work great, so it’s just a matter of taste. 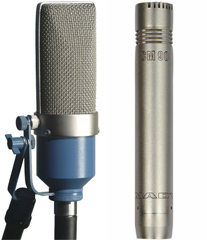 Below is a comparison of the modified Apex 205s vs. a pair of Nady CM90 small diaphragm condenser microphones. Disclaimer: I’m not a drummer so please excuse the sloppy drumming. You will hear the ribbons first then the condensers. Four measures for each. 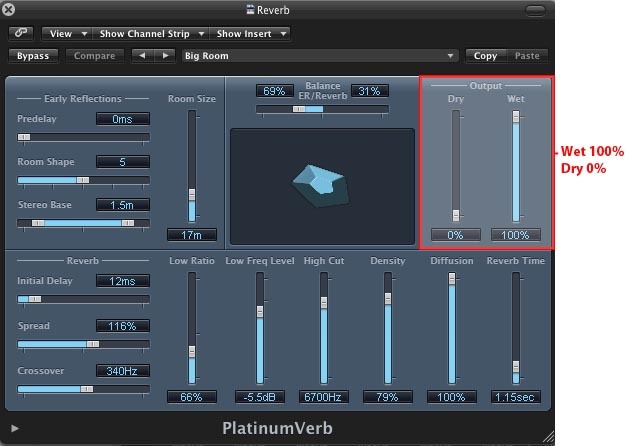 EQ and compression added for the effects versions. 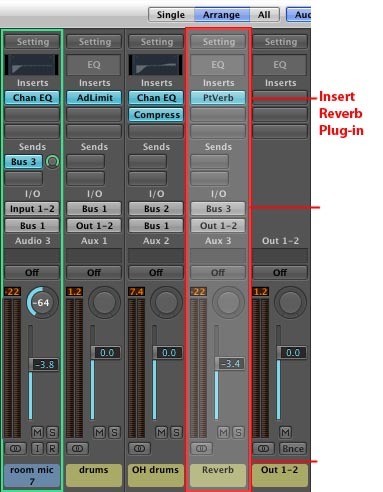 Here are the EQ and compression settings that I used. 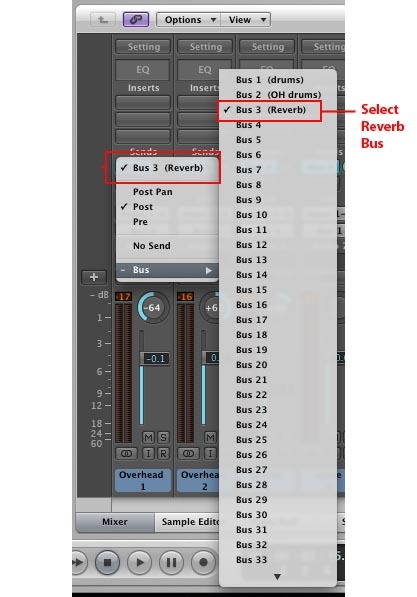 I used a convolution reverb on it’s own bus and settings did not change. *The Apex 205, like most ribbon mics, picks up sound in a bi-directional figure 8 pattern, i.e. equally from both sides. The CM 90s pick up sound in a cardioid pattern, which rejects much of the sound from the back. Because of this, there will be a noticeable difference in the proximity between the two sets. I don’t believe that this makes it an uneven comparison, but we should keep it in mind.